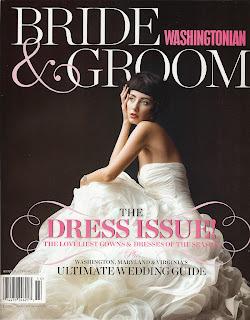 Le Mariee' : 2 Of my 2010 Brides published in Winter/Spring 2011 Washingtonian Bride & Groom Issue! 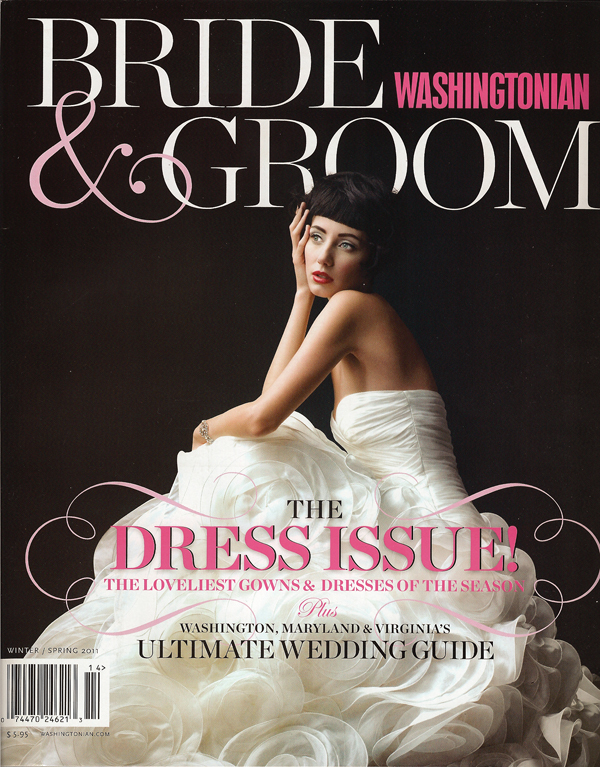 2 Of my 2010 Brides published in Winter/Spring 2011 Washingtonian Bride & Groom Issue! 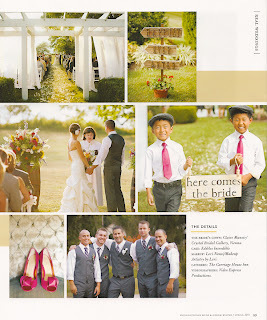 I am just thrilled that 2 of my lovely 2010 's Brides and their Husbands /weddings are published in the spring/winter 2011 issue out on stands now of the Washingtonians Bride & Groom Magazine! 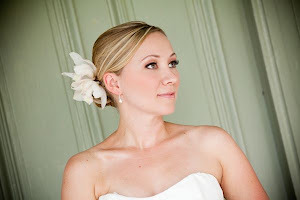 Here is Meredith & Kelly's Sept 3rd 2010 wedding photographed by the the talented Photographer Kristen Gardner, at one of my very favorite venues, Stone Manor in Middletown Md. 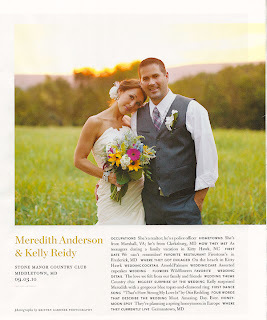 Hillary & Jodi's DC Wedding June 2010-Gorgeous couple!!!! Lori, that is super cool! Congrats to you.